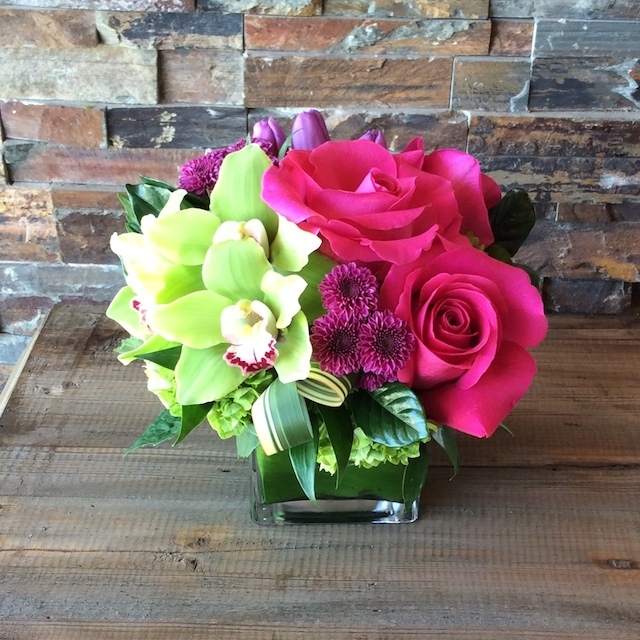 Place Your Mother's Day Orders Now! 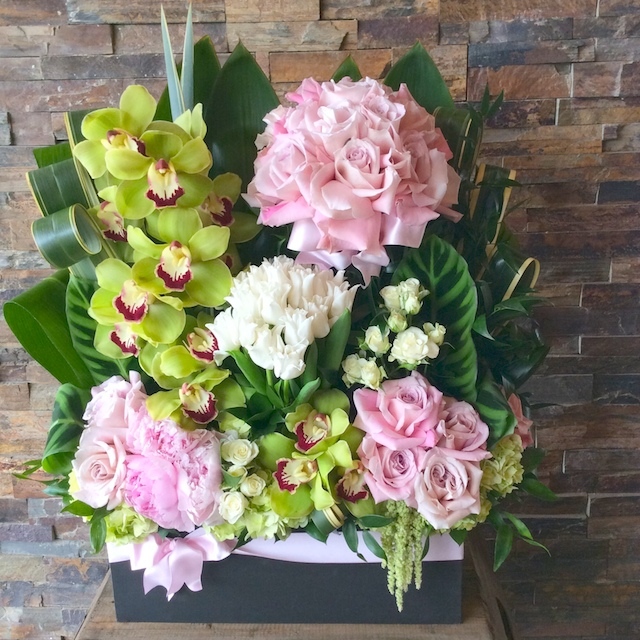 Rolling Hills Flower Mart is a local, Family-owned and operated business in downtown Manhattan Beach that offers fine floral arrangements in-store and for delivery. 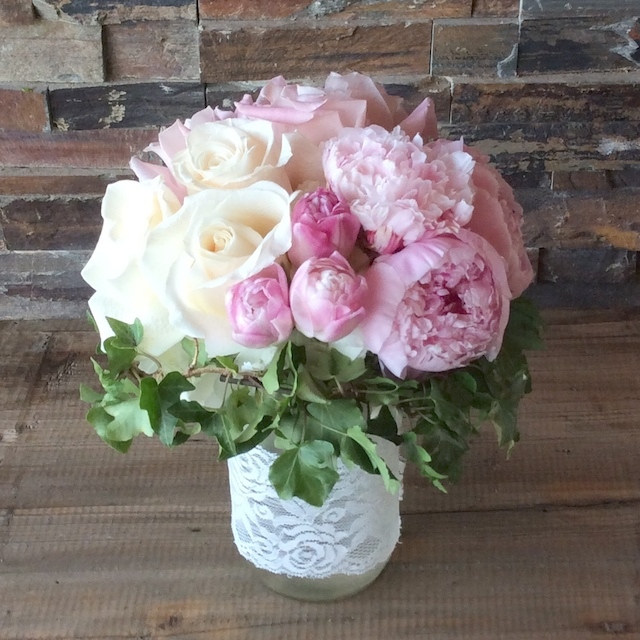 They provide only the freshest and best quality flowers that are perfect for truly any occasion. Follow the link below to order from their website! 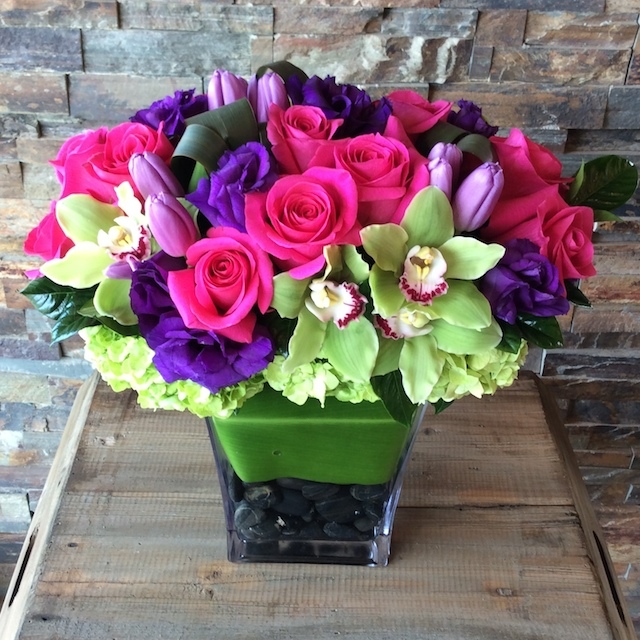 Rolling Hills Flower Mart is a Sponsor of the Manhattan Wine Auction. You may remember their stunning flower arrangements from last year’s event. Here’s a wonderful opportunity to make the moms in your life feel loved, while supporting a local business that supports our schools. Online, input the coupon code "MBEF" and receive 10% off your purchase. In store or by phone, mention the "Manhattan Beach Education Foundation" and receive 10% off your entire order! With 1162 runners and 138 volunteers from our seven schools, we had a record turnout this year. It was truly inspiring to see the community running to support our schools. Special thanks to the team who led the event from the from the start all the way to the finish line: Kim Blum, Kristen Kresser Jill Lamkin, Rachel Disser and Heather de Roos. 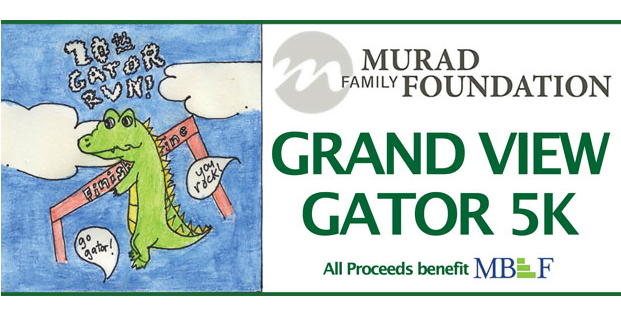 We also could not do this without the generosity of our business sponsors: Murad Family Foundation, Beach Broker Brett, Chevron, Grow, Barret Pulver Shorewood Realtors, O.B.’s Grill and Bar, Patricia J. Panucci, MB Dermatology, 310 Nutrition, Falcon Window Washing, Look Optometry, Fresh Brothers, Village Runner, iRun MB, Sport Clips, and Gimlen Orthodontics. We are so grateful for your ongoing support! The Movie That You Don't Want to Miss. MOST LIKELY TO SUCCEED, a Sundance edu-documentary, explores how schools need to embrace change to prepare for 21st century marketplace demands. Afterwards, join MBUSD teachers and MBEF for a short discussion about the film and how our schools can continue to adapt and improve. Watch trailer here. Click here to RSVP for your free tickets. Limited tickets are available so please sign up now. Co-sponsored by MBEF and Manhattan Beach Council of PTAs. General Admission tickets to the Manhattan Wine Auction are Sold Out. We have a limited number of corporate and family tables available. If you are interested, please call (310)303-3342.